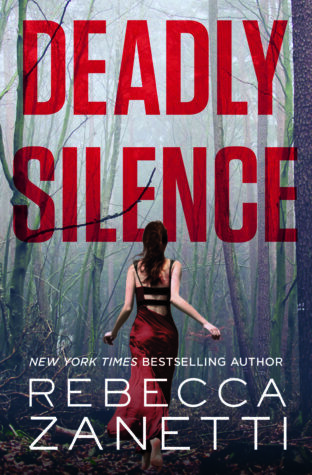 Q & A with Author of ‘Deadly Silence’ Rebecca Zanetti. Q: What was the most challenging part of writing Deadly Silence? Q. Can you tell us more about The Lost Bastards Investigative Agency? How as it started? Q. What’s one thing that you enjoy most about writing? Q. Jaws or Jurassic Park? Q. What are your writing habits? Q. You are in a bookstore. Where do you head first? Q. Is there a genre you haven’t written that you would like to try? Q. Did you have to do a lot of research? Q. How do you keep your writing different from all the others that write in this particular genre?